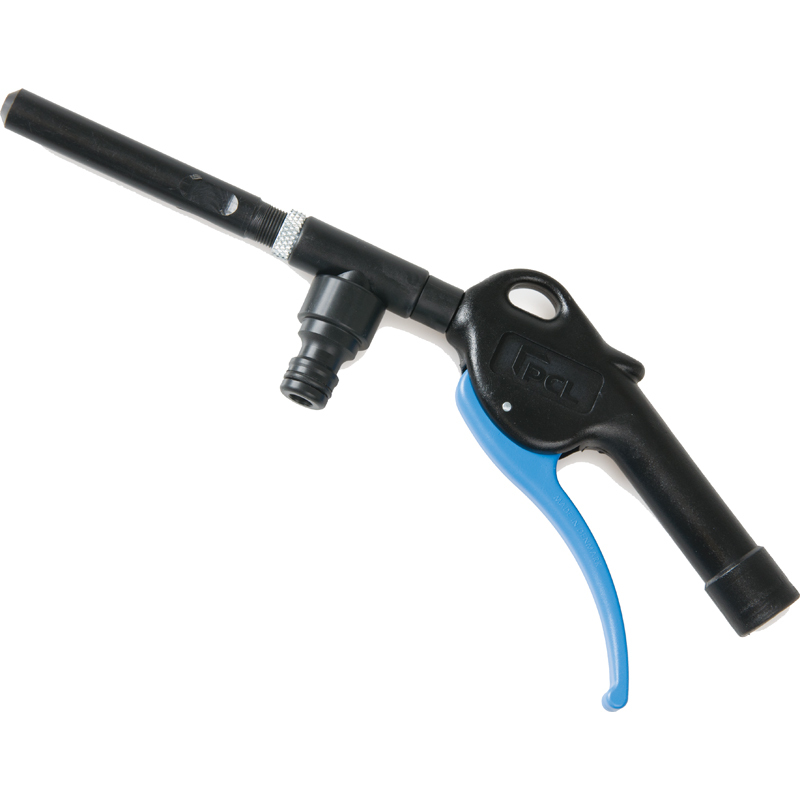 A powerful, efficient spray gun where a mixture of compressed air and water allows cleaning of items that might be damaged by water-jetting but at the same time require a higher water pressure than is provided by the mains. PCL Air and Water guns are designed to allow operators to come close to items being washed without getting we - NO SPLASHBACK. Made of impact-resistant materials and perfectly serve degreasing, cleaning and detergent coating purposes.